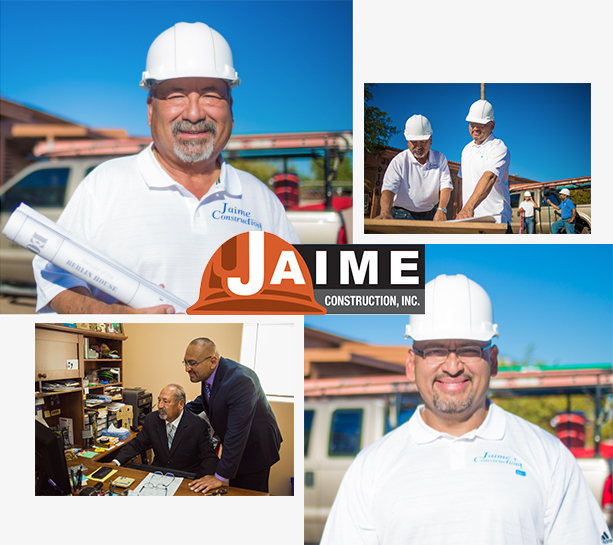 Abe Jaime, Owner of Jaime Construction, Inc. .
Torres Multicultural Communications (TMC), 2015 renovation in the heart of downtown Phoenix. 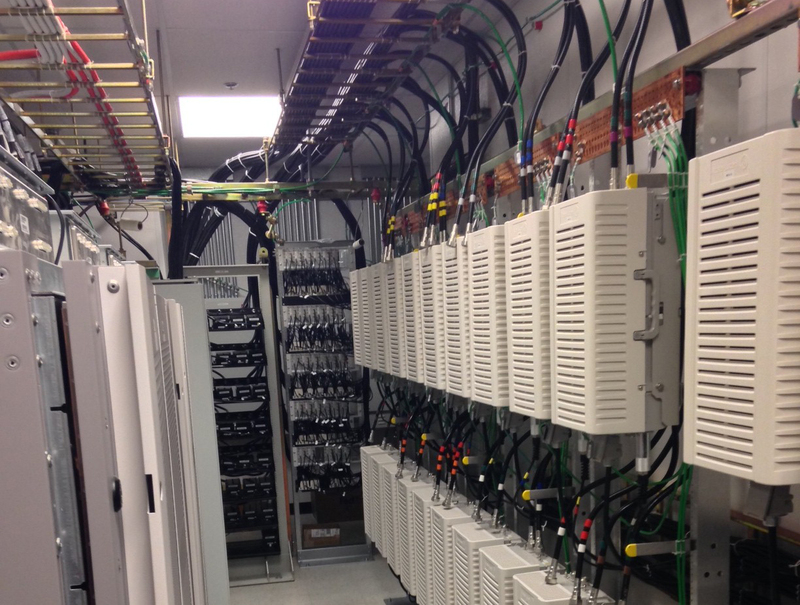 University of Phoenix Stadium, commercial utility work. Joe knows exactly what hard work and building something from the ground up means. He was laid off from APS after serving as an electrical lineman for more than 20 years, leading him to venture off in the construction business. 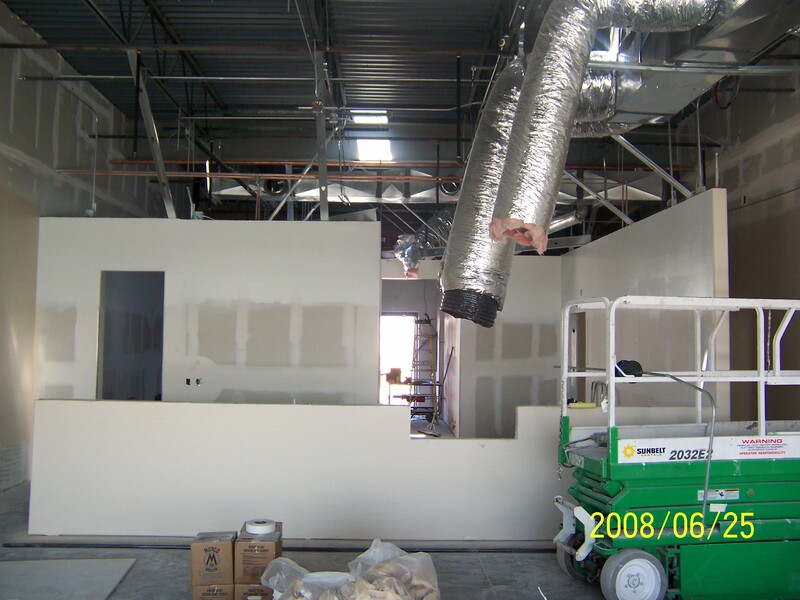 Jaime Construction started out with projects like small room additions to residential properties and small kitchen remodels. 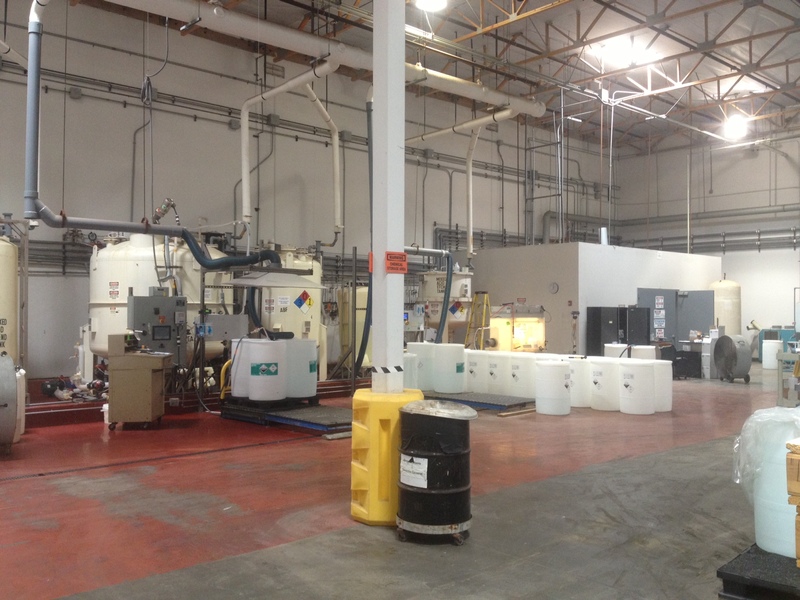 Jaime Construction has successfully completed a vast variety of both big and small projects over the years and is committed to delivering the utmost quality services. 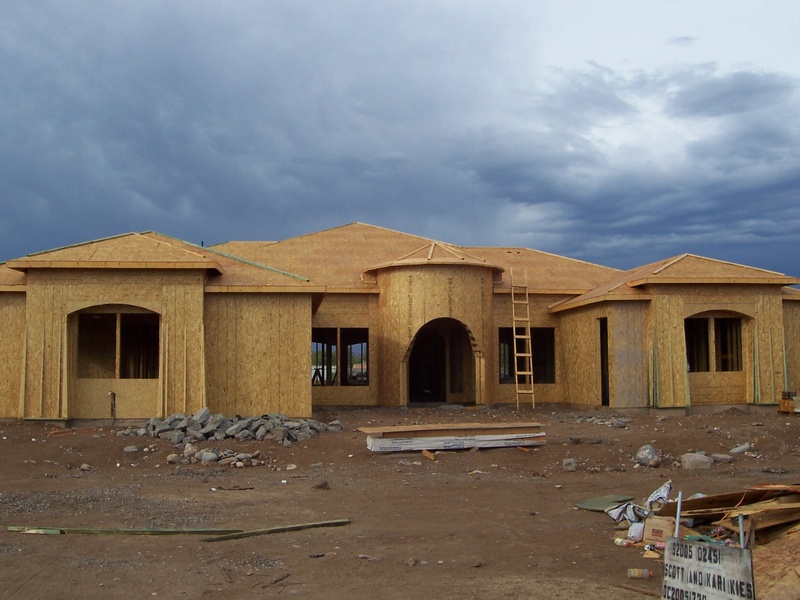 At Jaime Construction we are committed to providing Arizona residents with quality workmanship, knowledge and experience to maintain a standard of excellence and ensure customer satisfaction and loyalty.